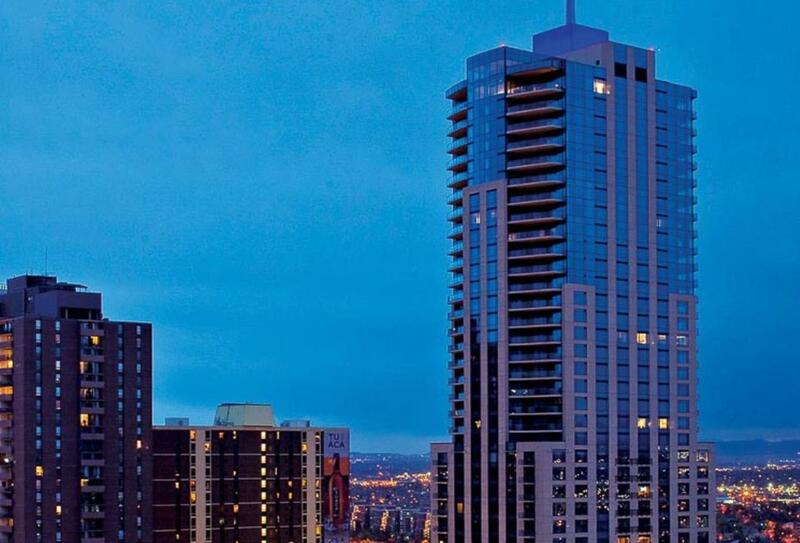 Within the city’s Theatre District, Four Seasons Hotel Denver puts you only moments away from Larimer Square and the Denver Art Museum. Facilities at the hotel include a heated rooftop pool, a spa and a fitness centre with classes such as yoga and strength training. 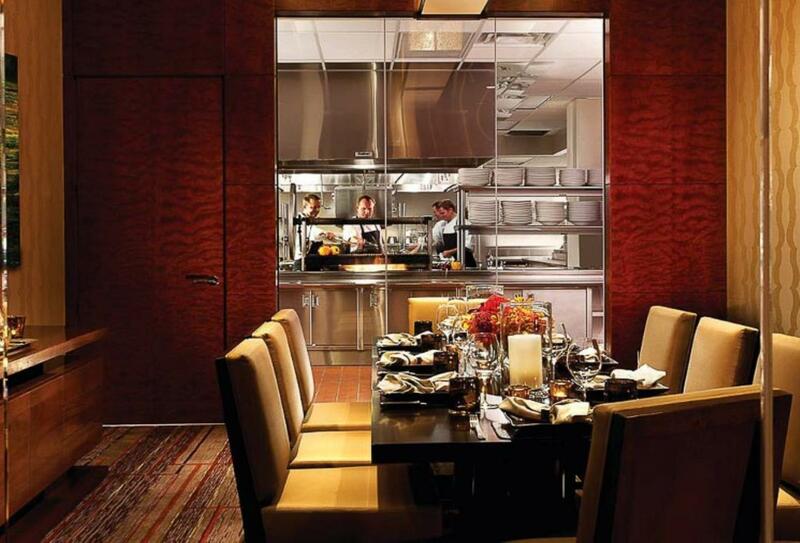 Dining takes place at the EDGE Restaurant, with locally-sourced ingredients at the heart of their dishes. 239 guest rooms and suites all come with complimentary WiFi access. 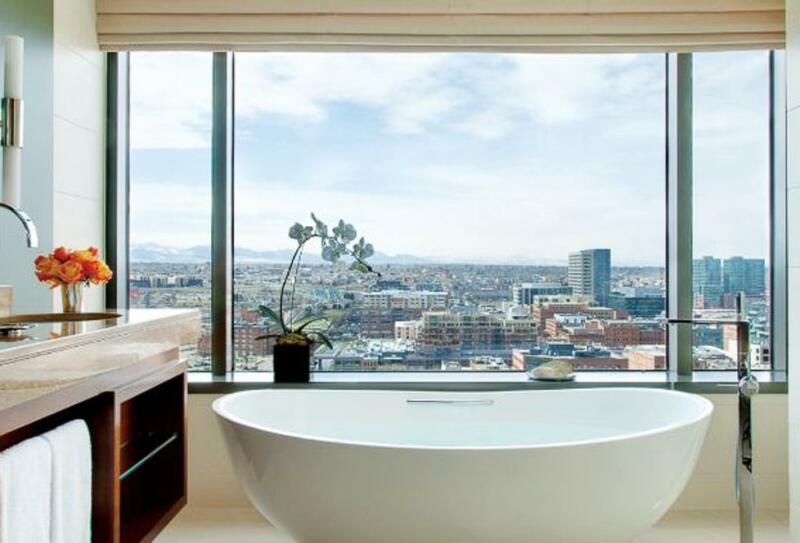 On the higher floors of the hotel, these rooms offer great views of the city. The wrap-around windows of these rooms offer views of the city or mountain, or both. 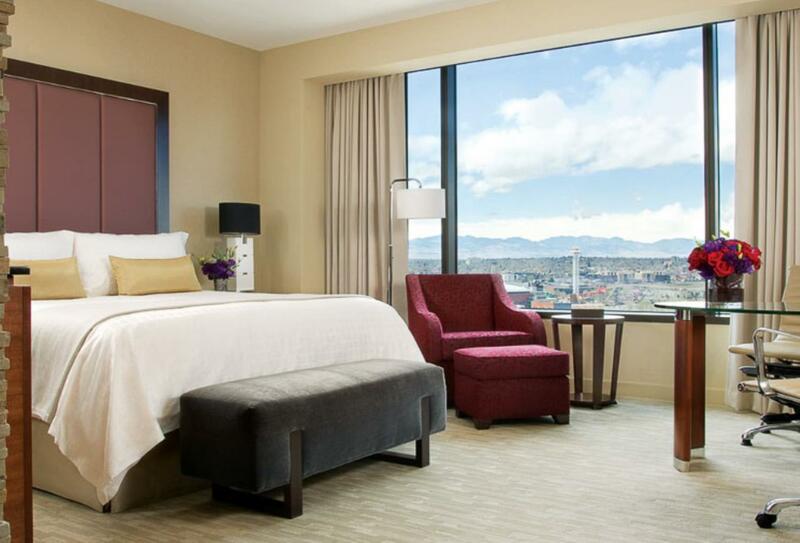 Oversized windows allow for plenty of natural light and great views over the hotels gardens and Denver. The menu includes dishes such as free-range boulder chicken, Colorado-ranched beef and lobster mac n cheese. Also featured is a large wine selection. Open for breakfast, lunch and dinner. A tasty tapas-style menu is paired with a range of beers and wines. 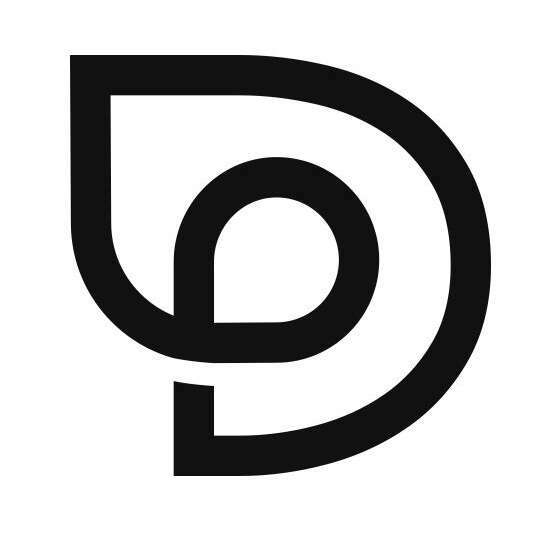 Open from 10:30 to 0:00 Sunday to Thursday, 10:30 to 02:00 Friday and Saturday. 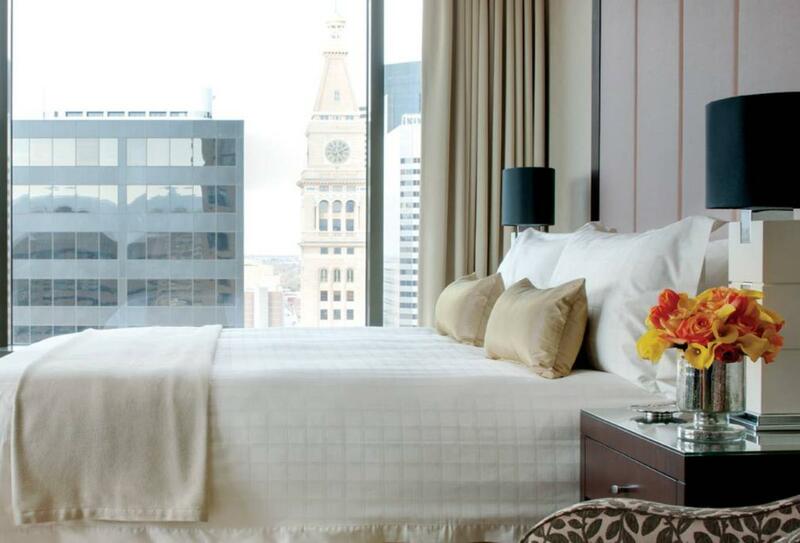 Four Seasons Hotel Denver is in Denver’s Theatre District. Denver International Airport is 44km away.